Hello everyone and have a great weekend everyone! Perfect look... I love your collar necklace and your studded Yellow bag!!!!!! I love the spiked collar and the. Leather jacket! Cool jumper. You look pretty great handbag. Have a grest weekend doll. Love the spiked collar and your bag looks fabulous. Loving your look on this autumn! I love the bag. Love how you spike up this look. You look pretty cool with the spikes! Have a good weekend dear! Beautiful! I love the studded details and the color of that bag! Beautiful look, the ag is amazing!! I saw that bag in the Michael Kors store the other day & instantly fell in love! Cute! i WANT your jeans, Lena! They are so cute! I love the collar and the sweater! 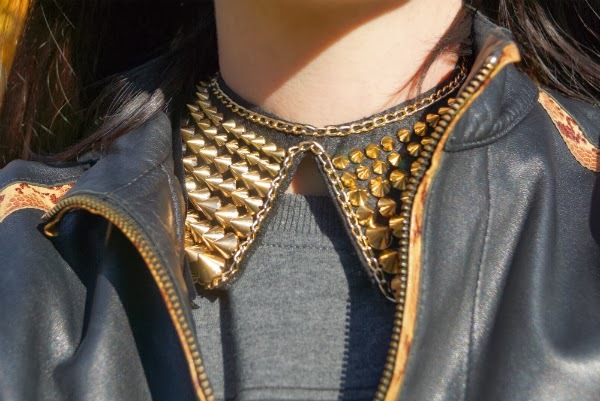 Your spiked collar is amazing, wonderfully styled outfit. Have a fabulous weekend sweety! So pretty!! Love your outfit! hi i love your post! I loved the post, I thought your blog genius! Muy guapa!! Me gusta mucho tu outfit!! Besos. I like your jacket so much! You look really stylish! Thank you for stopping by! cute outfit and love the pop of yellow and the necklace. 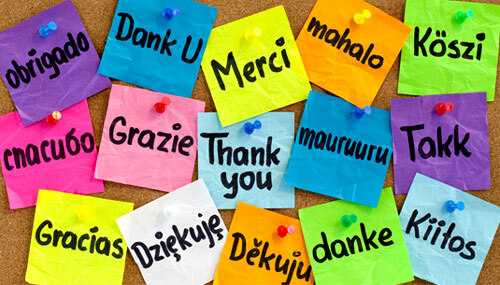 Thanks for visiting my blog and for the sweet thoughts. beautiful bag, shoes and collar! Beautiful outfit! Thank you for your lovely comment.Love, love the yellow bag.Keep in touch. I´m in love with you bag, it´s fantastic!! Love this 70's style look!! The sweatshirt is great!! Wonderful look and great bag hun! That sweathshirt is so cute!! Really like your look of today, the necklace and the sweatshirt are my fav! love black leather and yellow!